A full day Wine and Craft Beer festival with continuous live music and activities in Downtown New Braunfels! Stay tuned for more information! 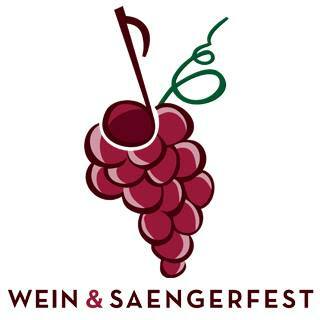 Don't miss the 16th annual Wein & Saengerfest! Along with wine and craft beer tasting, Wein & Saengerfest offers a host of entertainment and activities that include continuous live music, a grape stomp, artisan market, food seminars and activities for the kids – culminating with a street dance – all in Downtown New Braunfels! 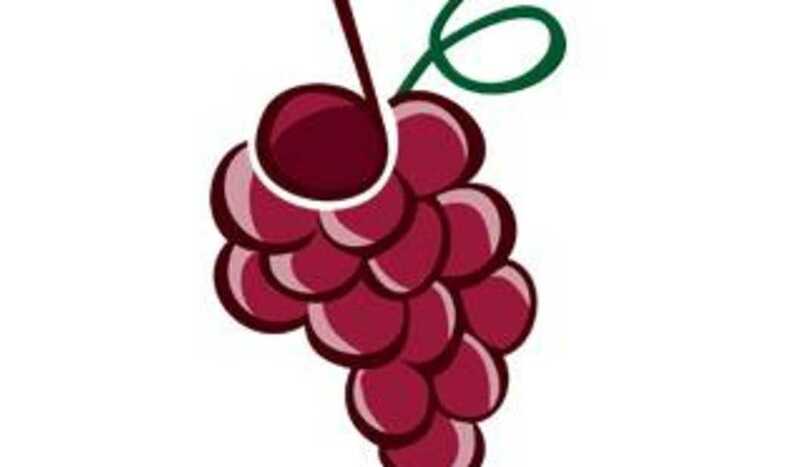 Wein & Saengerfest is hosted by the City Of New Braunfels - Official Site in partnership with the Downtown New Braunfels and New Braunfels Parks Foundation. Proceeds from the festival benefit the New Braunfels Parks Foundation and the New Braunfels Downtown Association.